Quadrant Marine Institute Inc. is a private trades training facility for boat and yacht building, repair, and maintenance. For more than two decades, we have designed and delivered apprenticeship training for technicians employed in the recreational marine industry. We are a designated trainer for the Industry Training Authority of British Columbia (ITA) and our extensive training resources are also used by the Nova Scotia Boatbuilders Association (NSBA) for their Marine Service Technician apprenticeship program. Our approach to industrial training is competency based and relies heavily on workplace assessment. Assessment of a trainee’s progress is based on observations by the employer, on the job. 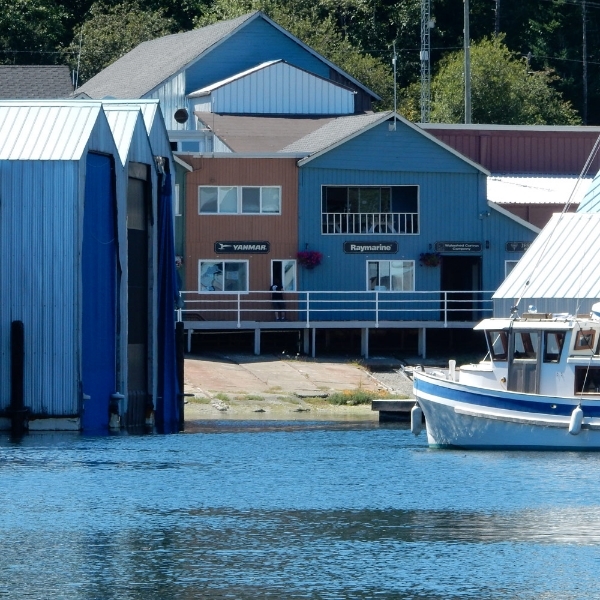 Quadrant is based in Sidney, BC, Canada, a major centre for boat building and marine repair on the Pacific Coast. We also offer training at our facility on Granville Island, Vancouver, BC. We are always ready to consult and collaborate with other organizations in the delivery of recreational marine industry training.